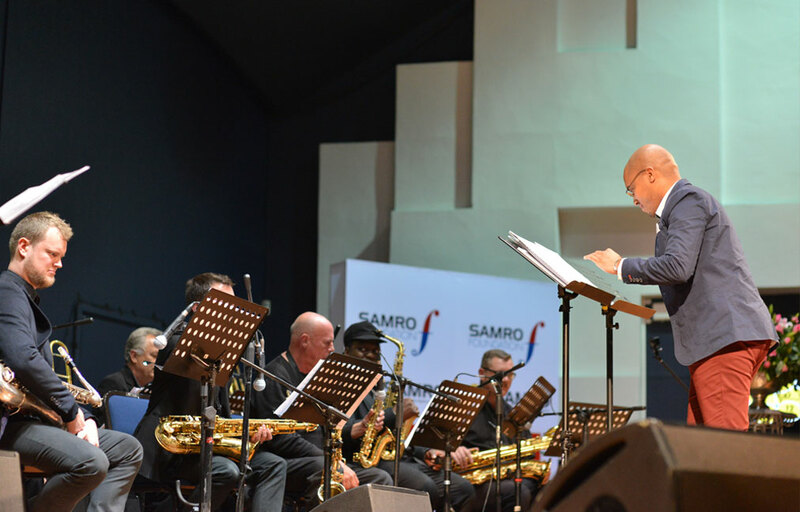 SAMRO Foundation, on behalf of Concerts SA, offers grants to university music departments for performances by orchestras or ensembles. These grants are subject to applications from the various institutions who wish to perform works by South African composers who are members of SAMRO. Universities currently receiving these grants are: Odeion School of Music (UFS), North-West University, Stellenbosch University, University of Cape Town, University of KwaZulu-Natal, University of Pretoria, Rhodes and Wits University. We also support a limited number of selected orchestral partners including the Johannesburg Philharmonic Orchestra, the Cape Philharmonic Orchestra and the Freestate Symphony Orchestra.